We couldn't find Stand Builders with workshops in Turin, which doesn't mean we can't help you find other companies who could help you. specialist for Turin. Contact me if you need a Stand in Turin. Bio Europe Spring Torino, where the global biotech industry comes to partner! 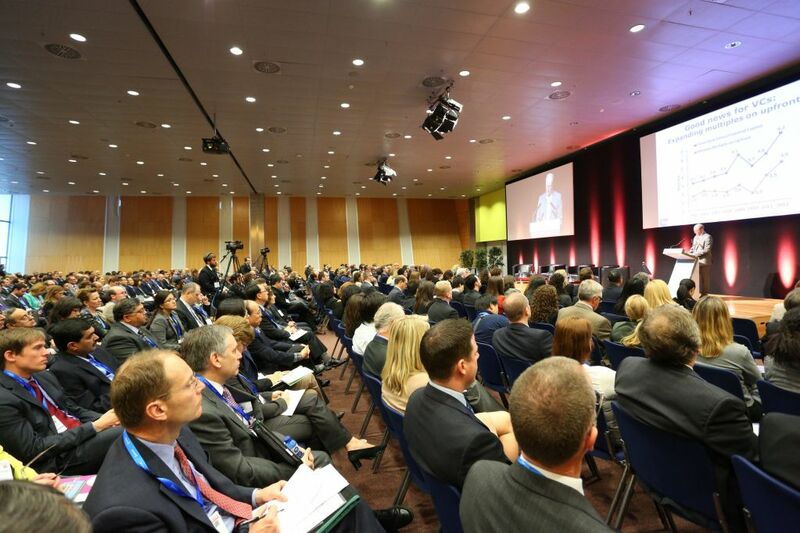 Bio Europe Spring is the premier springtime partnering conference which annually attracts an international "who's who" from biotech, pharma and finance for three days of high caliber networking. 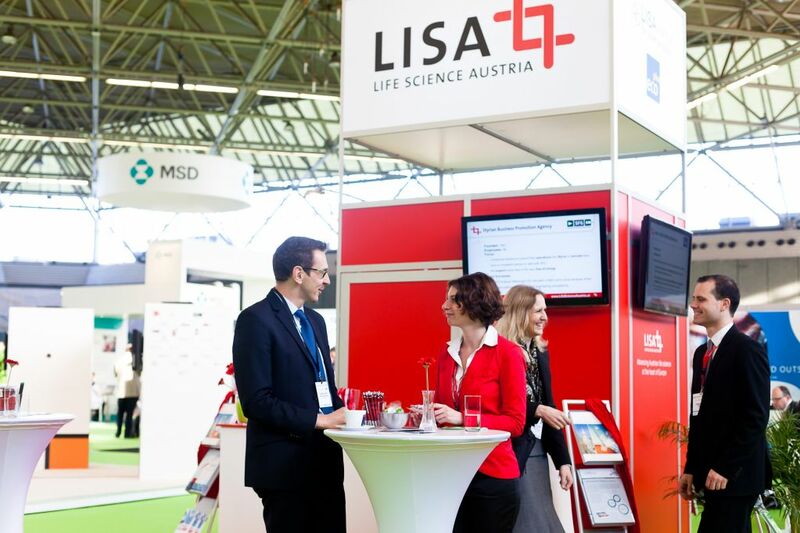 Featuring EBD Group's sophisticated partnering system, partneringONE®, the event enables delegates to efficiently identify, meet and get partnerships started with companies across the life science value chain, from large biotech and pharma companies to financiers and innovative startups. 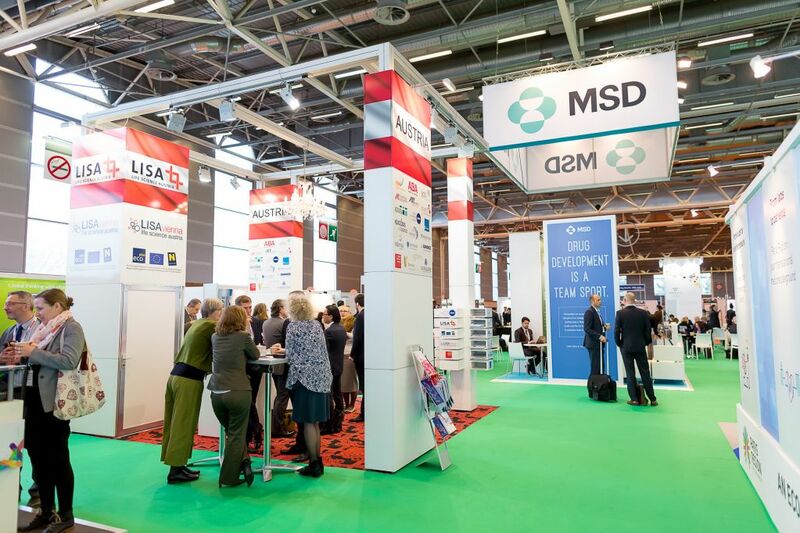 If you're part of this industry, don't let this year's Bio Europe pass you by. It can definitely be a great opportunity for you and your company! In order to stand out, contact our team of experts in trade shows. We collaborate with thousands of Stand Booth Contractors in Turin and we can easily find the one that best fits your needs and budget! As you can see, Bio Europe enables you to interact with decision makers & key buyers with real purchasing power. Join this incredible event and expand your business!